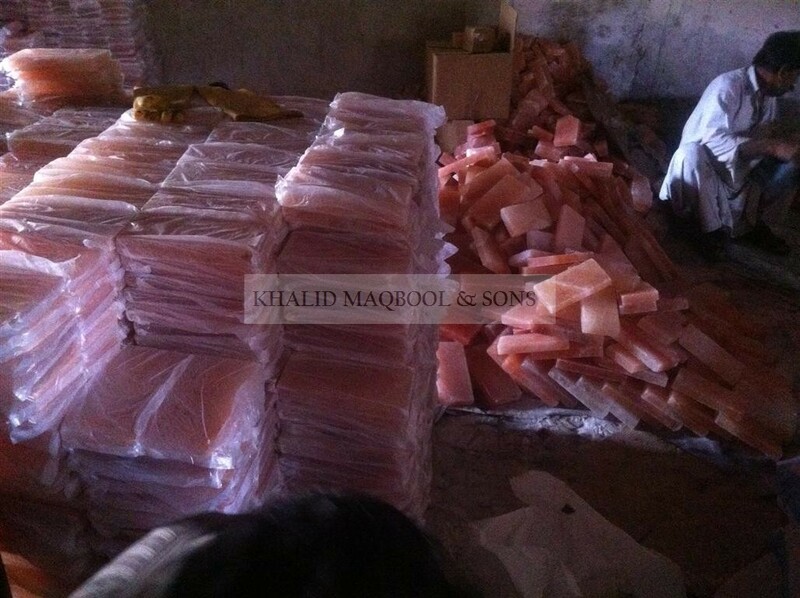 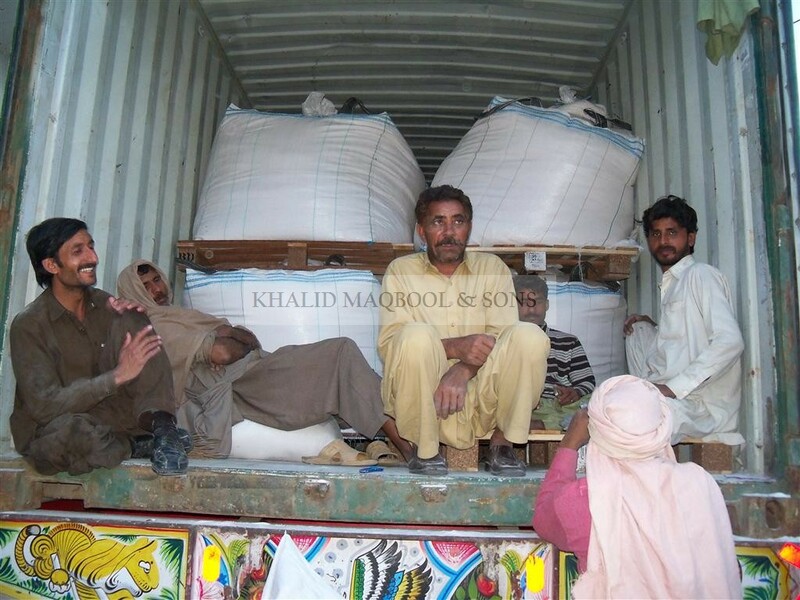 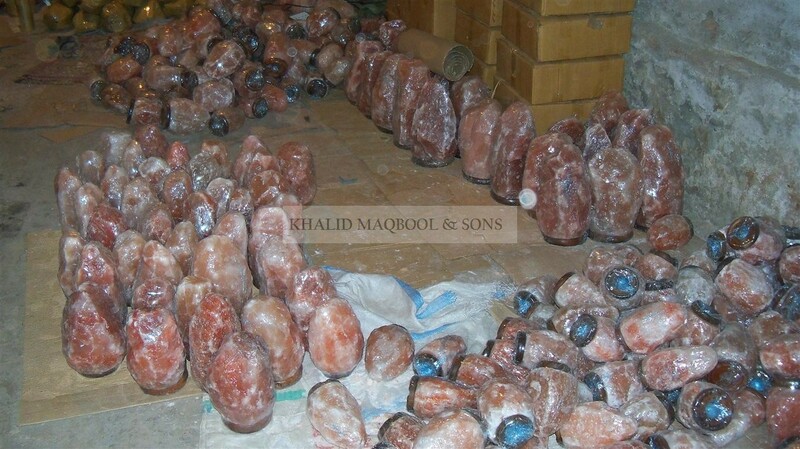 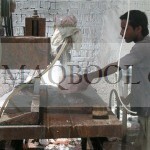 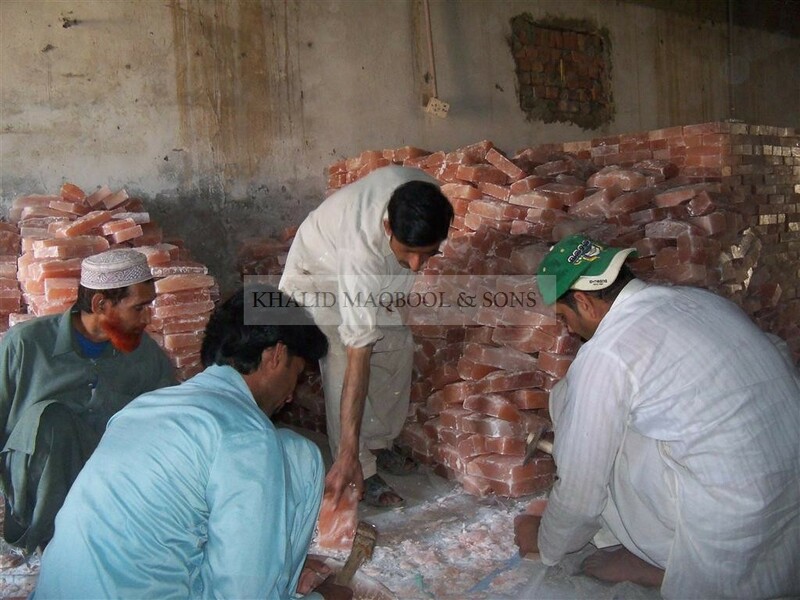 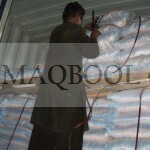 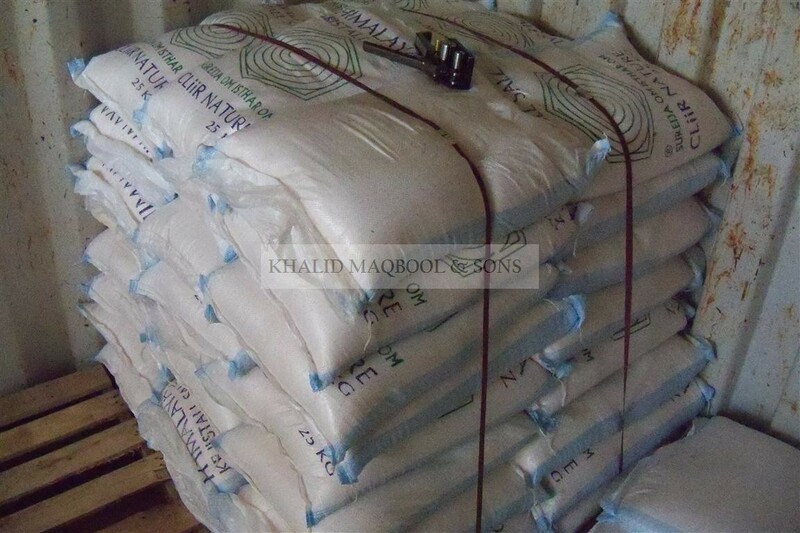 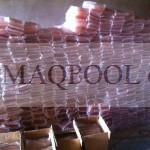 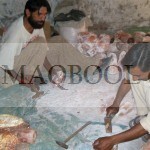 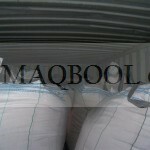 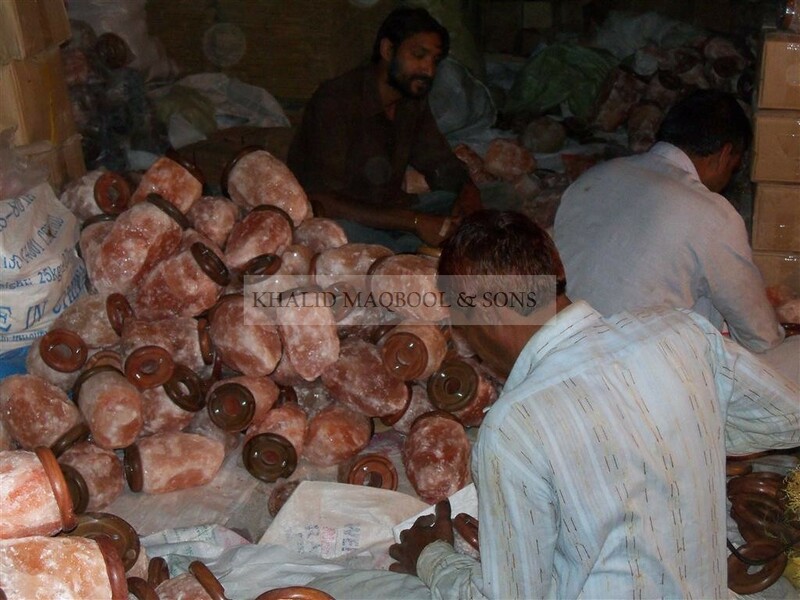 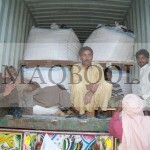 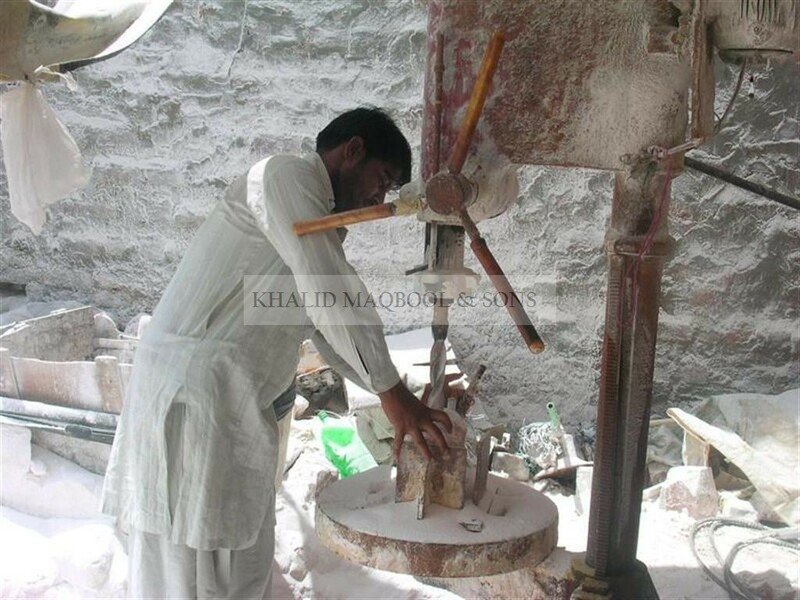 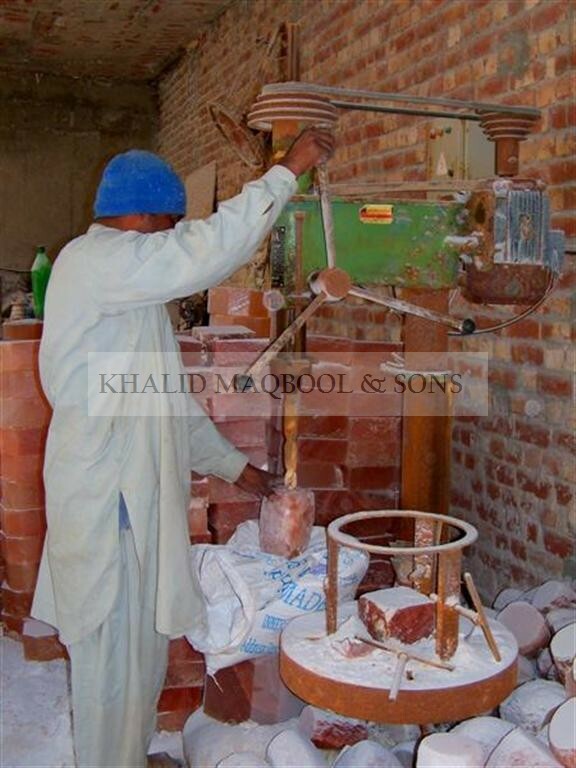 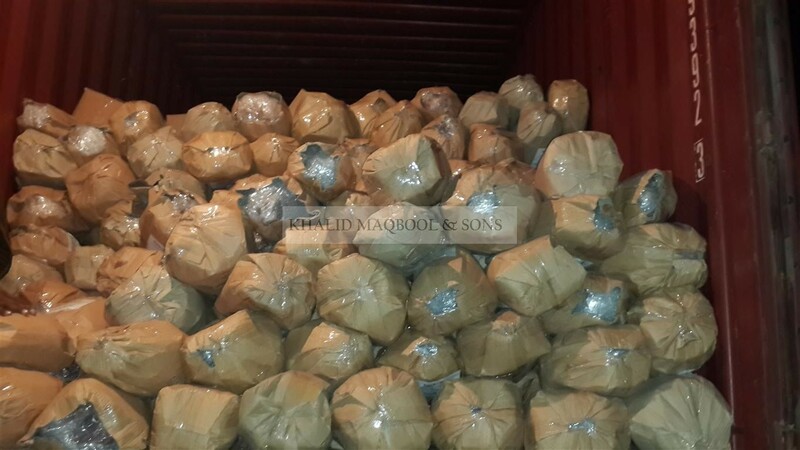 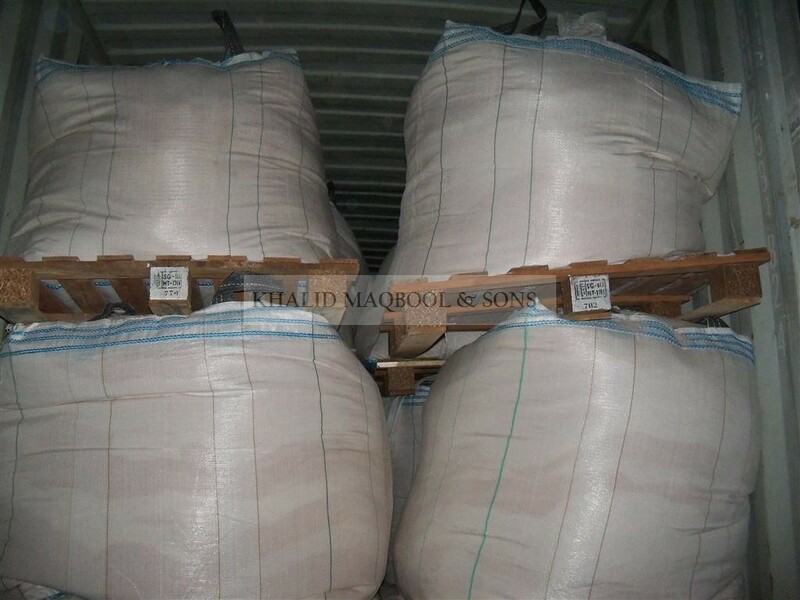 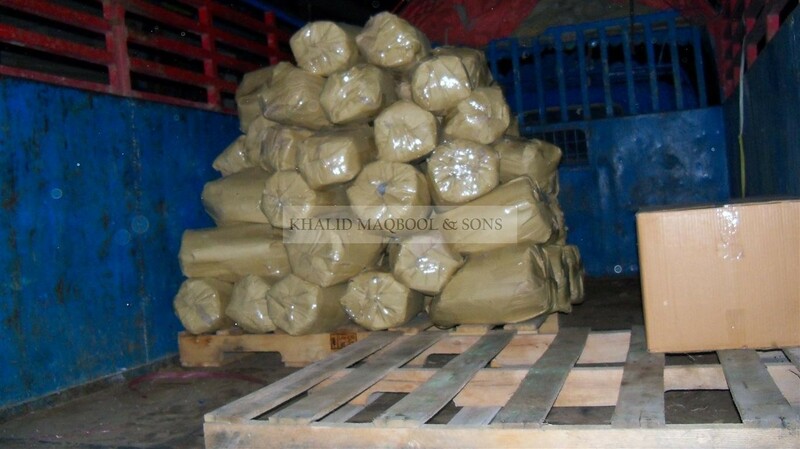 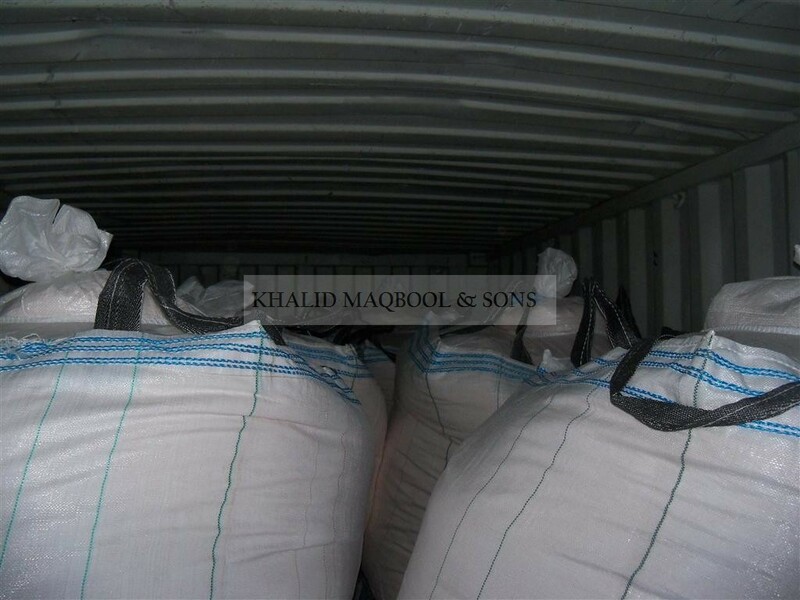 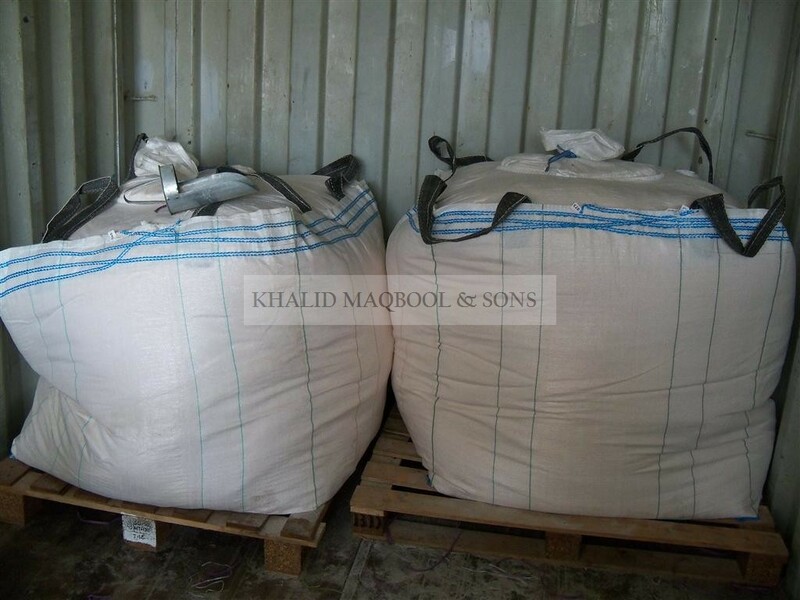 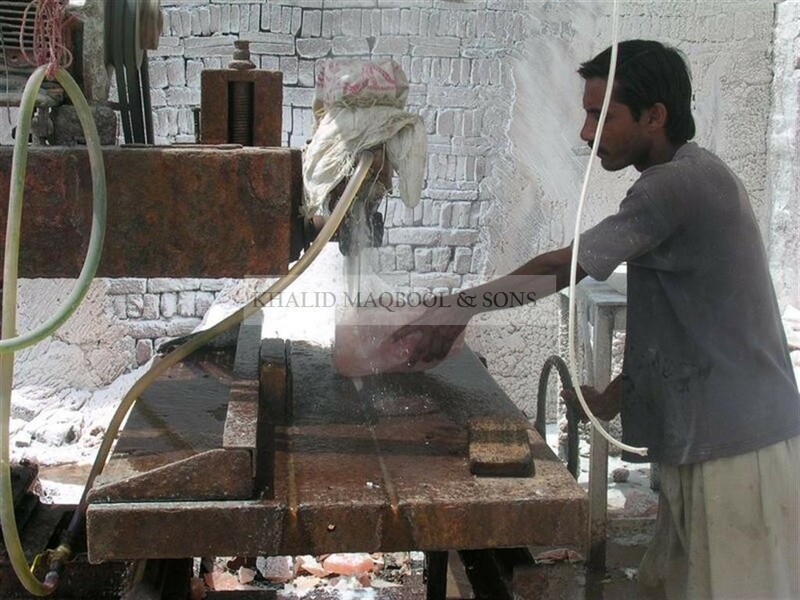 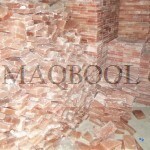 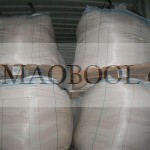 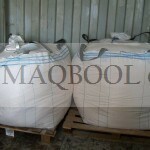 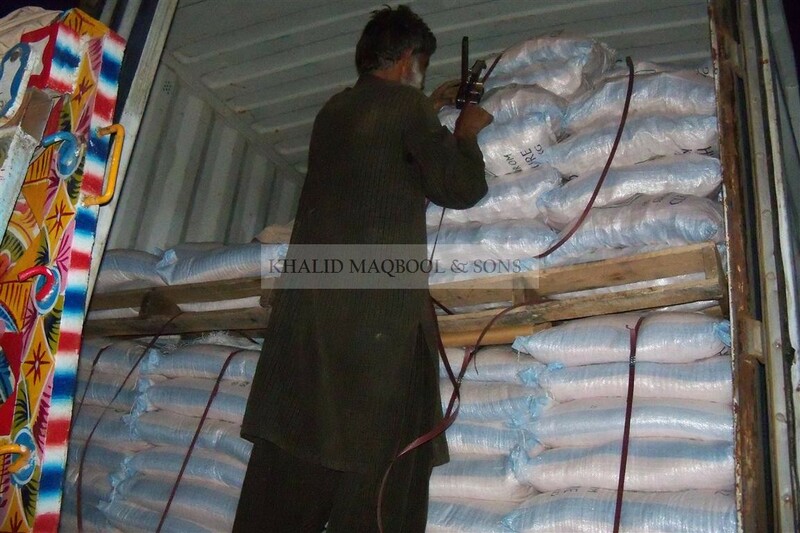 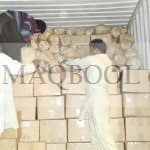 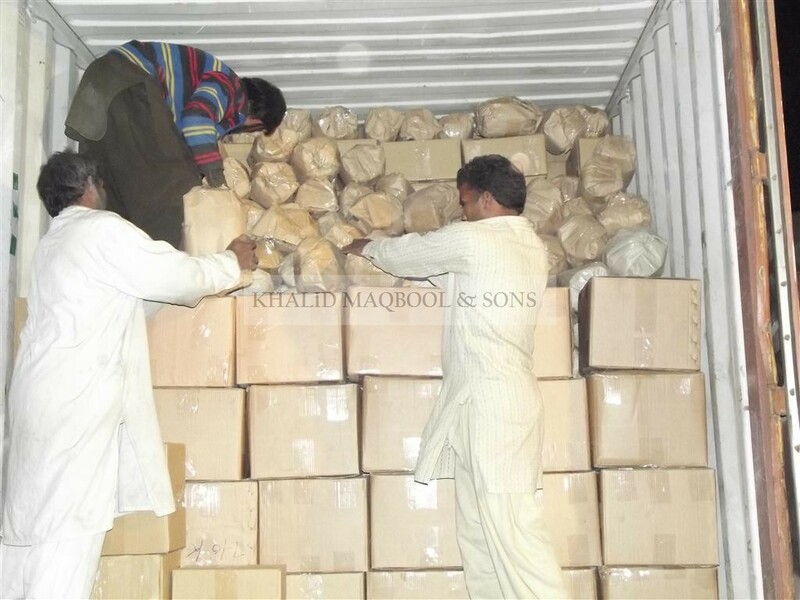 Khalid Maqbool & Sons have two Production and Packing Facilities. 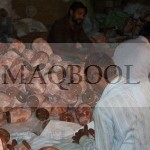 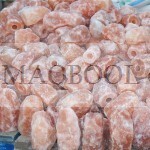 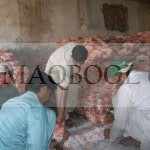 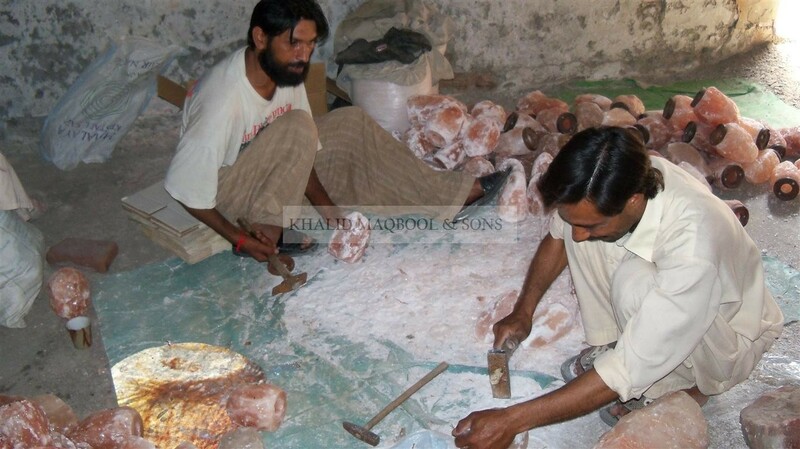 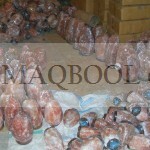 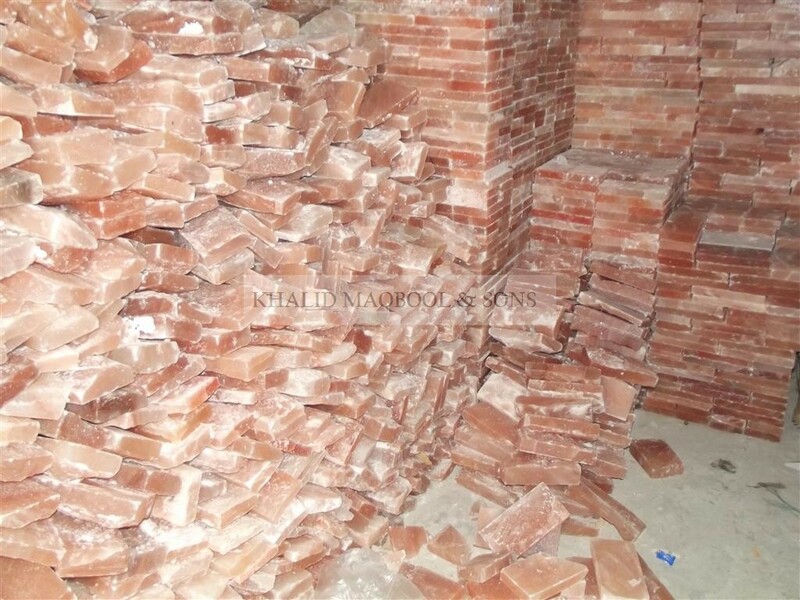 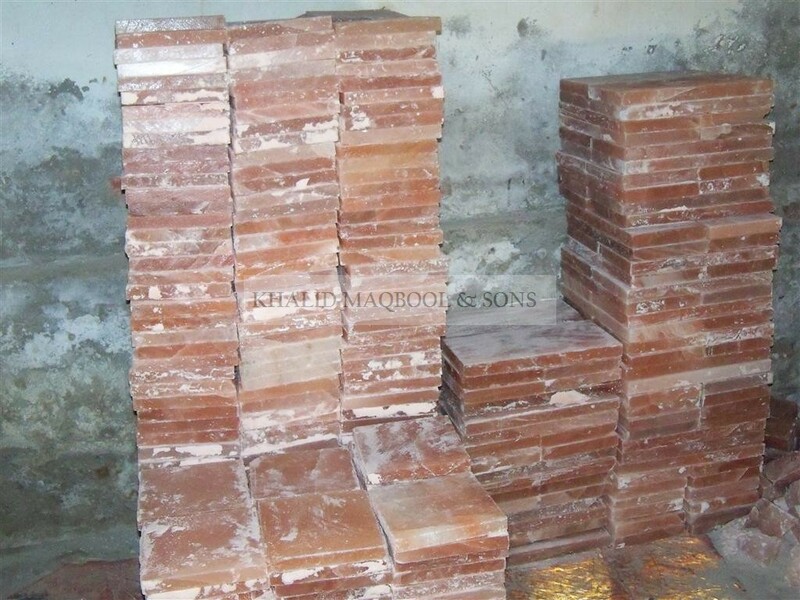 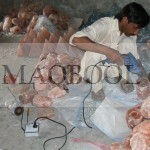 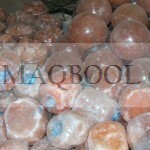 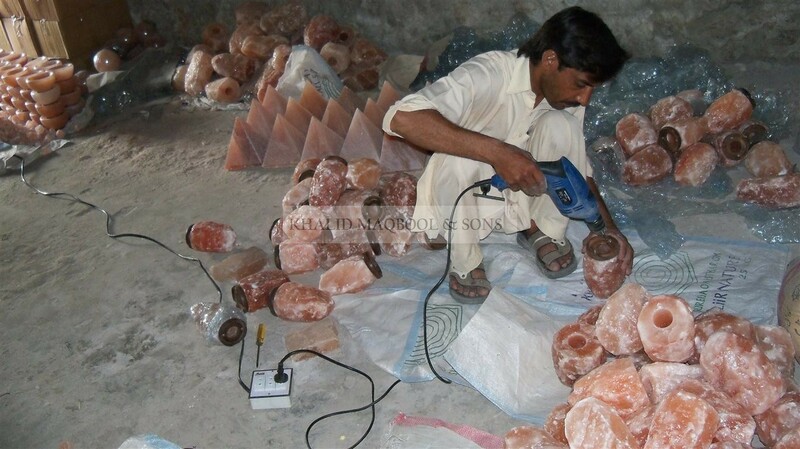 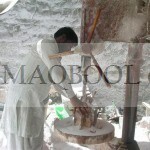 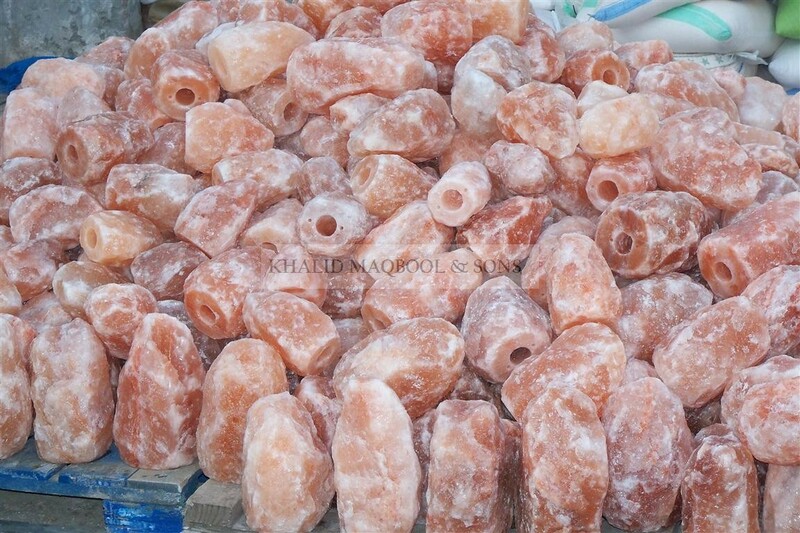 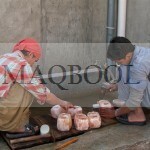 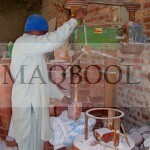 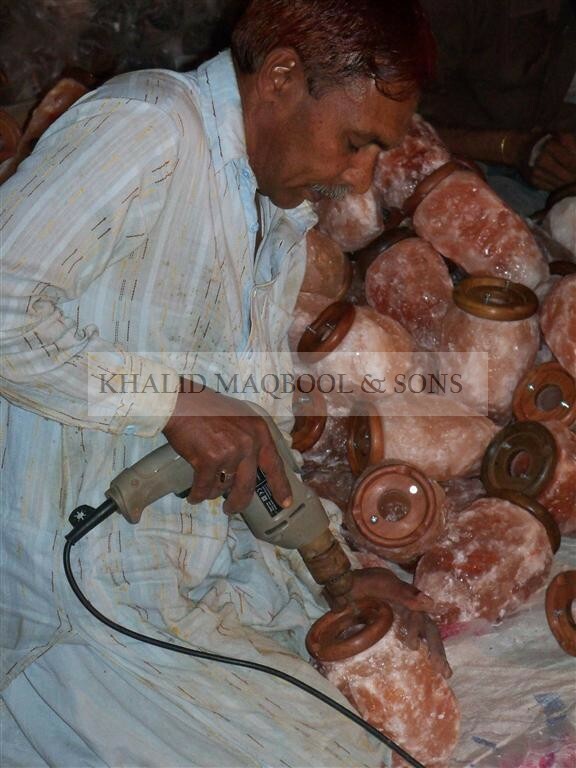 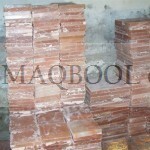 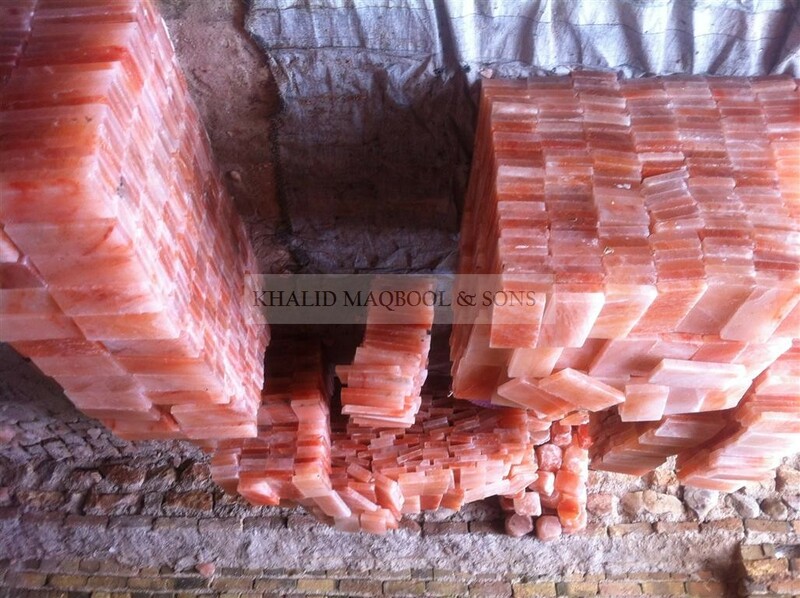 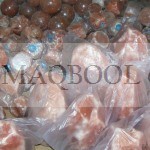 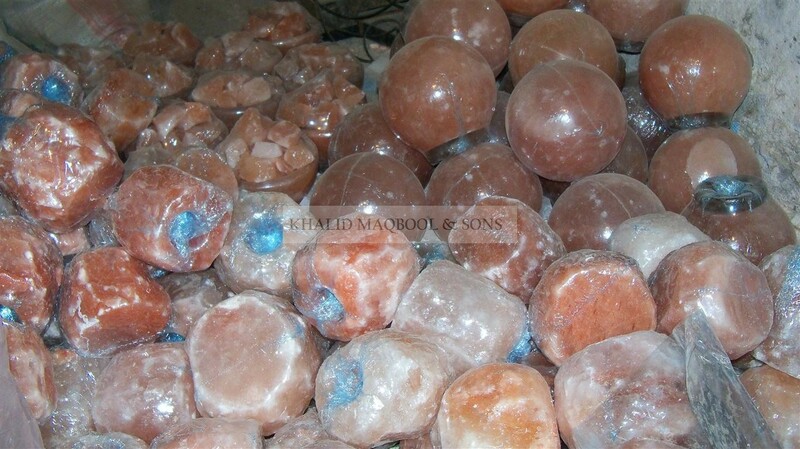 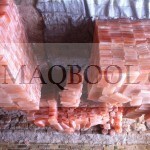 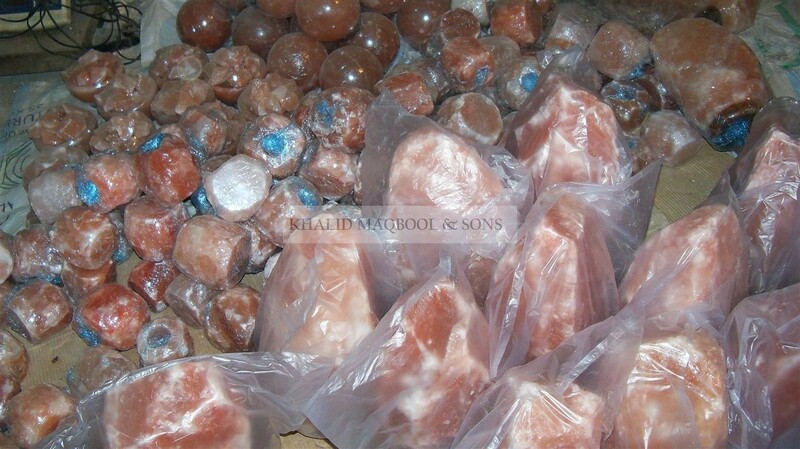 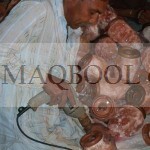 One in Quaidabad City which is situated in foot hills of Himalayan Salt Range and other in Lahore (Heart of Pakistan). 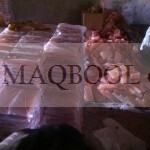 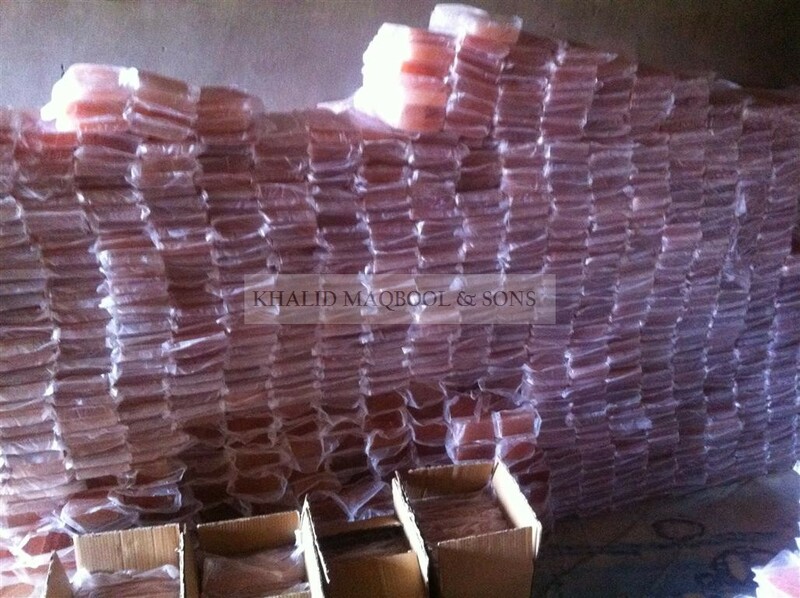 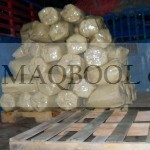 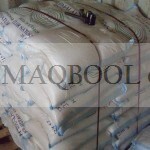 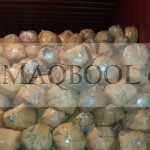 Sharing few Pictures and Contact us for more information.